Why do we even need this? 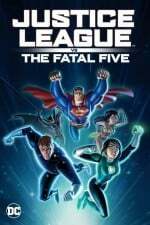 For DCAU? For Jessica Cruz? For Legion? 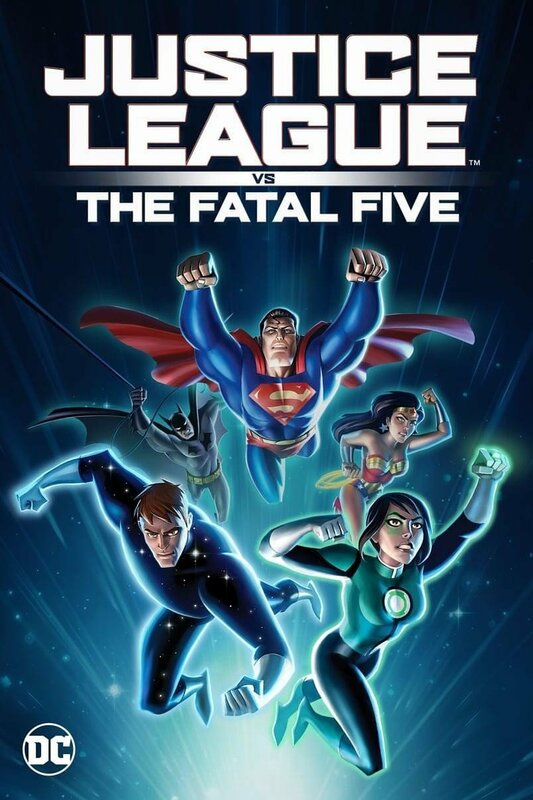 For Fatal Five? Anyone of these sounds decent enough, but all together? And Megan somehow steal the show? Wait, Miss Martian?